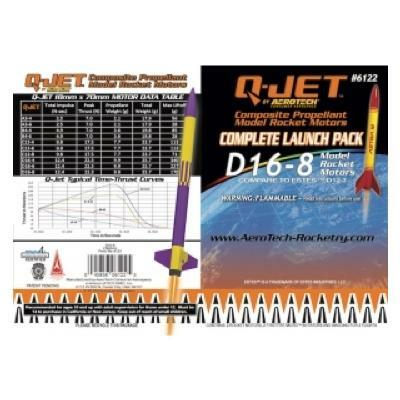 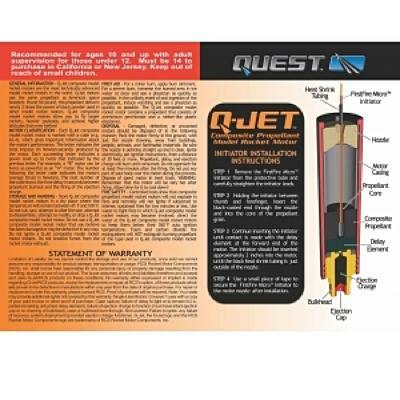 2 pack of D16-8 Q-Jet™ model rocket engines. 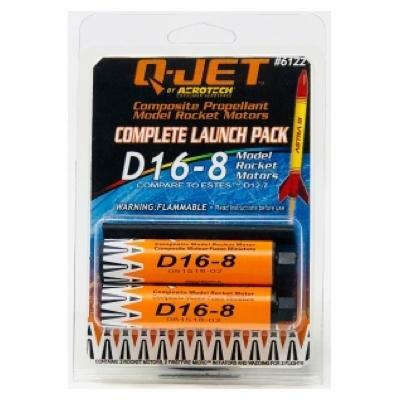 Includes igniters. 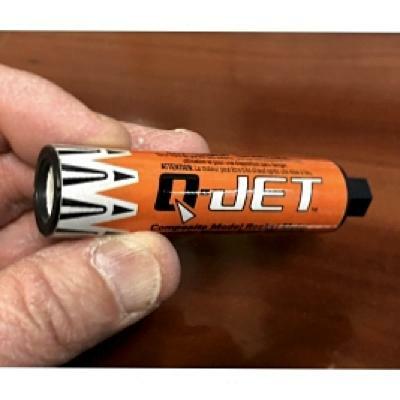 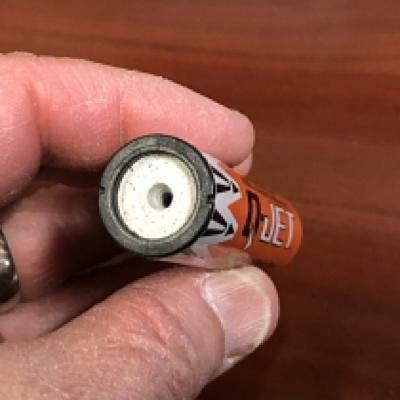 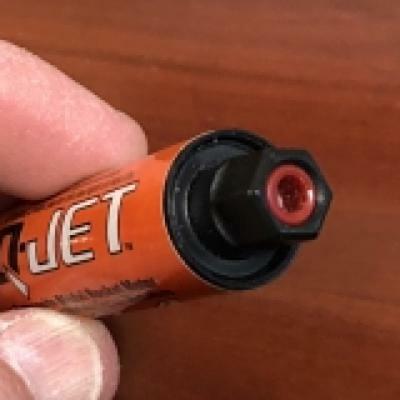 18mm size designed to fit a standard T-20 size tube/engine mount (same size as standard Estes A thru C engines).